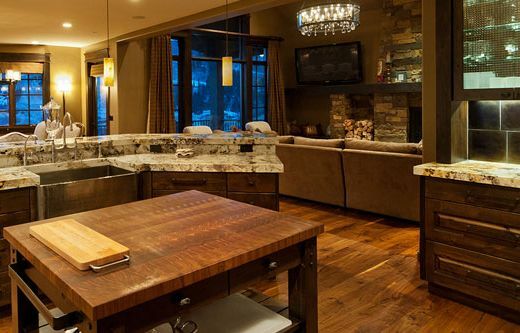 Private Getaway at Deer Valley ResortThis finely crafted ski home features elegant décor, granite countertops and stunning mountain views. 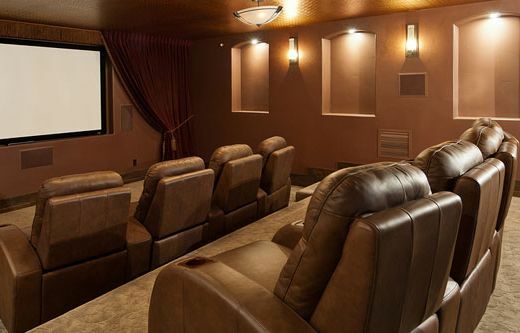 Guests enjoy a theater with stadium recliner seating, private outdoor hot tub, wine cellar and spacious living areas. 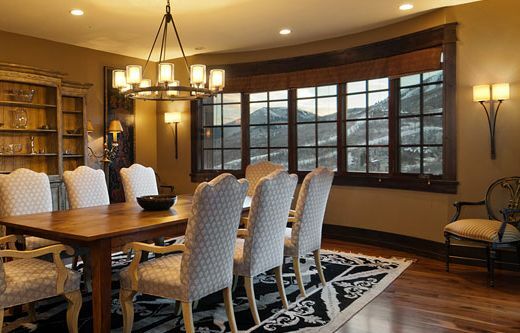 Ski access is less than a mile away at the Jordanelle Gondola. 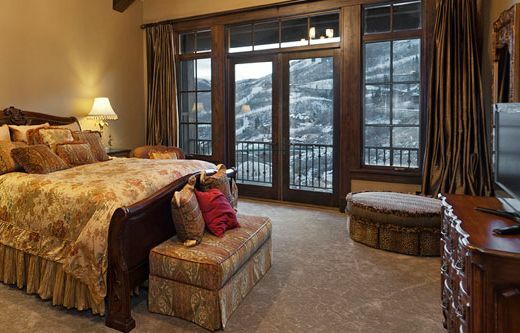 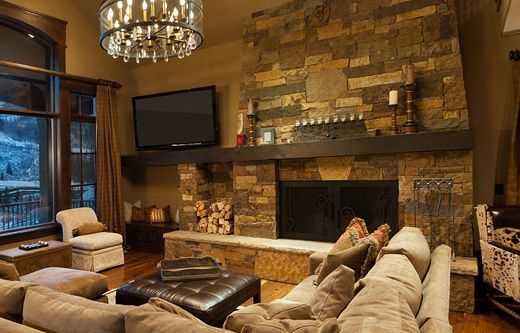 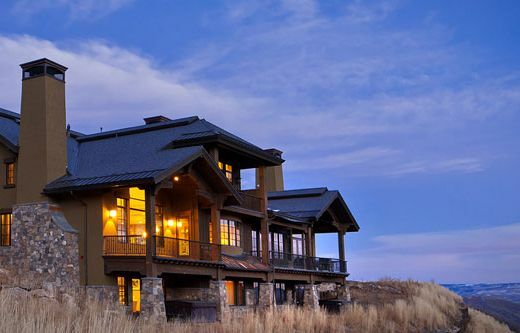 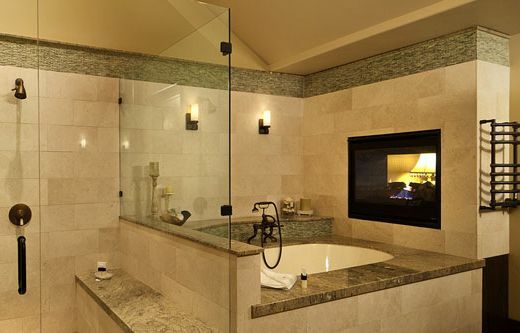 Resorts West manages the finest lodging near Park City Mountain Resort, Deer Valley and Canyons while providing the highest level of service in the area. 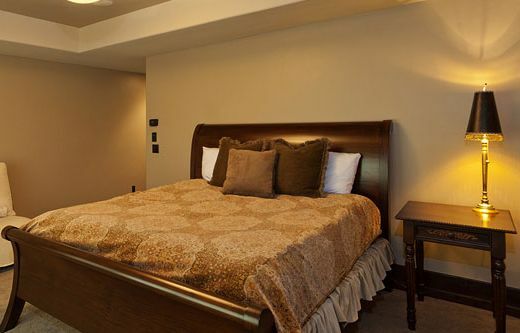 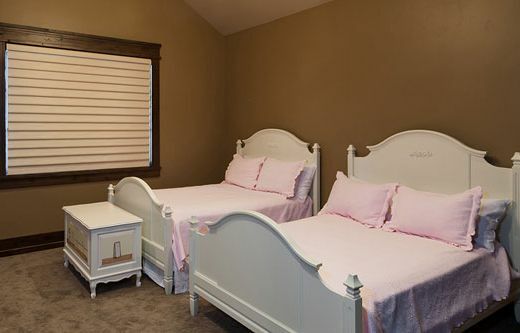 Our guests stay with us year after year for the personal commitment we make to ensuring they experience an unforgettable Park City, Utah vacation.